Researchers have demonstrated how the extraordinary properties of graphene can be exploited to create artificial structures that can be used to control and manipulate electromagnetic radiation over a wide range of wavelengths. 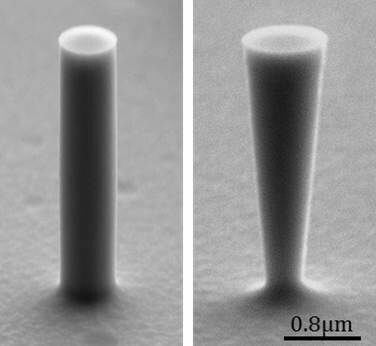 New study shows plasmonic sensors and catalysts need not be mutually exclusive. 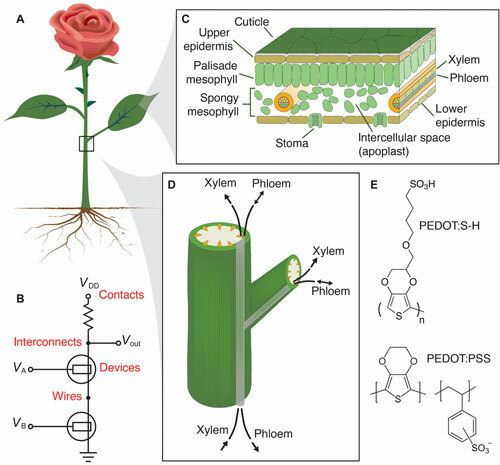 Researchers have shown that, using semi-conductive polymers, both analog and digital electronic circuits can be created inside living flowers, bushes and trees. Scientists have introduced a new method for making transparent, dirt-repellant coatings that can be applied very quickly and easily. The coatings repel both water and oily liquids and are stable at higher pressures and temperatures. 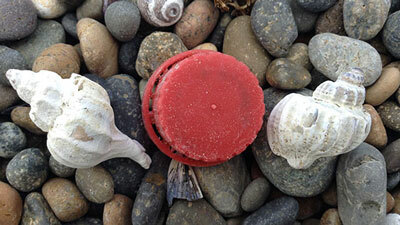 New research will look at the effect which even the most microscopic plastic particles can have on the marine environment. 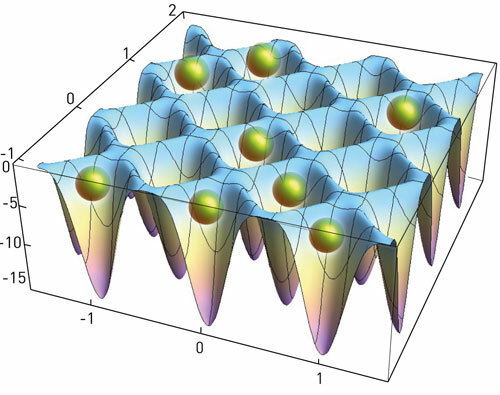 Measurements of scattered photons can be used to detect the number of atoms trapped in the troughs of an optical lattice. 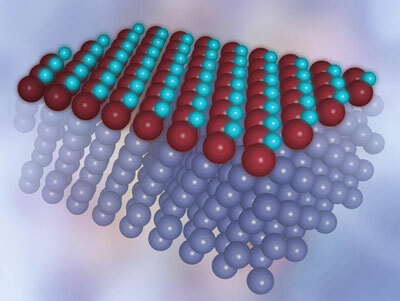 Researchers report that doping tin selenide with sodium boosts its performance as a thermoelectric material, pushing it toward usefulness. The doped material produces a significantly greater amount of electricity than the undoped material, given the same amount of heat input. 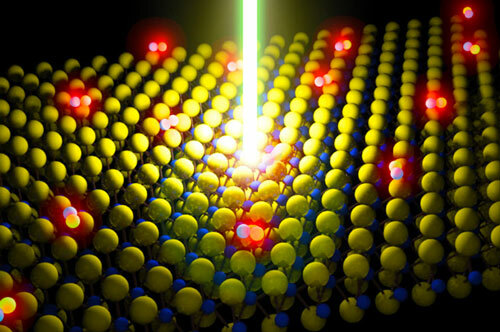 An emerging class of atomically thin materials known as monolayer semiconductors has generated a great deal of buzz in the world of materials science. 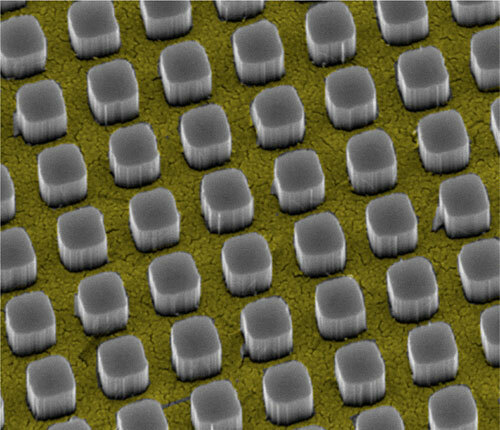 Monolayers hold promise in the development of transparent LED displays, ultra-high efficiency solar cells, photo detectors and nanoscale transistors. 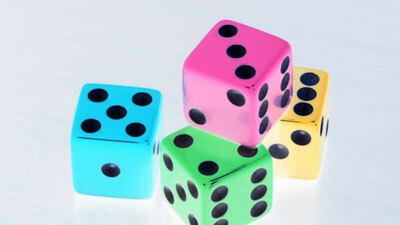 Physicists have found a way to better understand the properties of manmade 'smart' materials. Their method reveals how stacked layers in such a material work together to bring the material to a higher level. Scientists have discovered how to hide the reflective upper contact and funnel light directly to the semiconductor below. 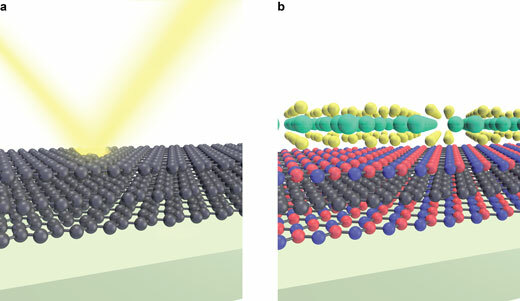 Their findings could lead to a new paradigm in the design and fabrication of solar cells. A latticework of tiny tubes called microtubules gives your cells their shape and also acts like a railroad track that essential proteins travel on. But if there is a glitch in the connection between train and track, diseases can occur. Researchers reveal for the first time - atom by atom - the structure of one of these proteins bound to a microtubule. Two physical phenomena, localization and ergodicity-breaking, are conjoined in new experimental and theoretical work. 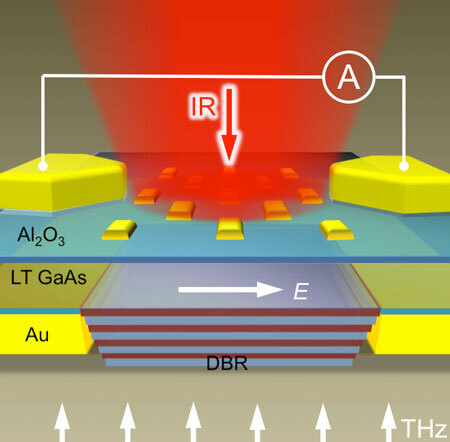 Researchers have demonstrated a detector for terahertz waves with integrated optical nano-antennas. 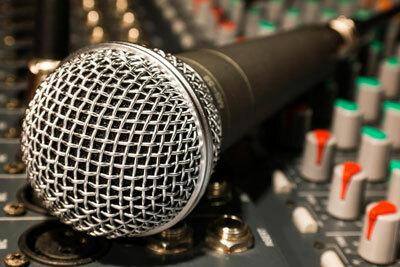 The detector enables enhanced spatial resolution in terahertz microscopy. Iron oxides occur in nature in many forms, often significantly different from each other in terms of structure and physical properties. However, a new variety of iron oxide surprised both physicists and engineers, as it revealed features previously unobserved in any other material.